Posted on January 17, 2018 by Algorithm, Inc. The following is a guest post by Matt Oswalt. Matt is currently a Software Engineer at StackStorm and is also the author of the Keeping it Classless blog where he writes on the topics of networks, automation, systems, and software engineering. 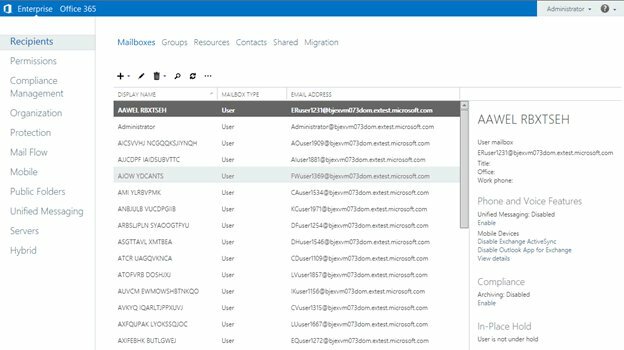 In the arena of Microsoft email servers, two options are available for customers to manage their internal written communication: Exchange Server 2016 and Office 365. Each has its own advantages and implementation challenges and finding the right one to fit the company can sometimes be daunting. 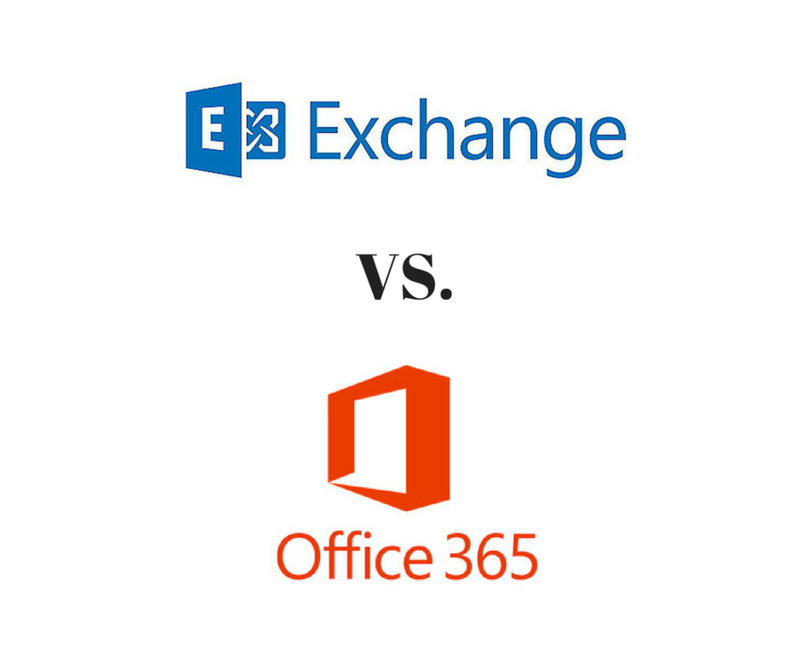 Boiled down, the main difference is one is a self-hosted system (Exchange 2016) and the other is cloud based (Office 365). 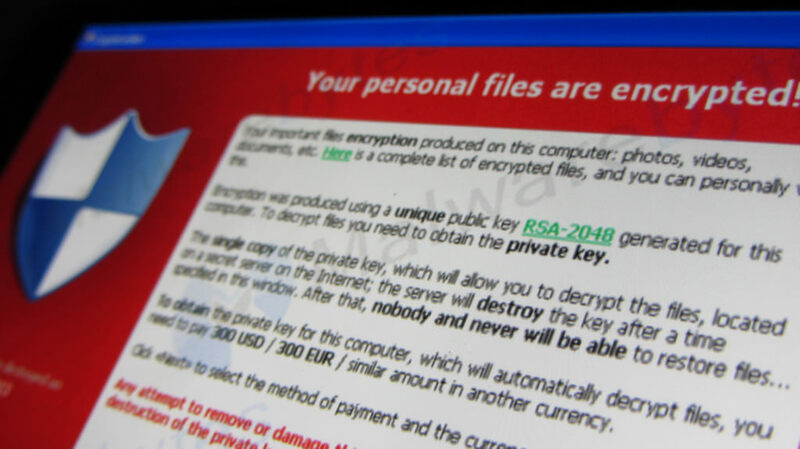 Unless you’d been living under the proverbial rock, you probably have heard of the CryptoLocker variants of malware showing up in your email box in the last couple of years. These typically arrive in your inbox as a ZIP, DOC or RAR attachment on a seductively worded email from UPS, various airlines or even your bank. 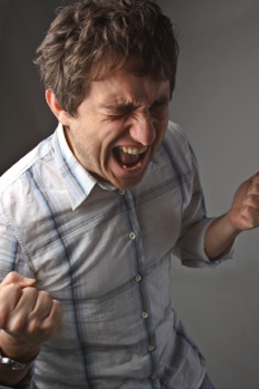 What if the Internet goes out, and I have Algorithm-hosted VoIP? VoIP is Voice overIP. Voice overIP has a way to transmit telephone calls over a network connection. In the old days, POTS or 'Plain Old Telephone System' managed transmission over copper wire. This no longer is a requirement for voice communication. What is Cloud Hosted VoIP? 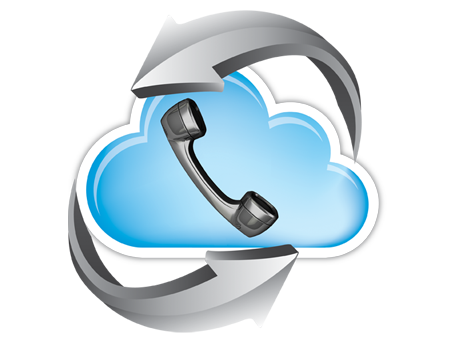 Hosted VoIP is the ability to have your phone system hosted in the cloud in Algorithm's data center. By doing this, you have a number of benefits. Namely, if the Internet were to go out at your organization, your phone system is still functioning, up and running, and the phone calls are still answered by the auto attendant. On July 16 at an event in San Francisco, Steve Ballmer (CEO of Microsoft) introduced Microsoft Office 2013. An exciting set of capabilities for the cubicle-bound masses I'm sure; however, being a server-guy, I was really looking forward to hearing about the interoperability of Office with the new Exchange Server 2013. Just like larger companies, small and medium businesses depend on information technology (IT) to help them succeed in an ever-changing world. Whether you’re running a small legal firm or a midsize construction company, you know that business performance is increasingly tied to your ability to keep IT systems operating at peak efficiency. But for organizations with limited or no full-time IT personnel, IT management and maintenance can be a difficult job to do right. Routine system monitoring and maintenance can eat up time and resources that could be better used to help run the business more efficiently and make it more competitive. And when something does go wrong, it can be a nightmare - employees can’t get their jobs done, customers can’t get service, orders can’t be processed and supplies can’t be ordered. Off loading routine, yet vital Information Technology infrastructure break/fix, monitoring and management functions allows you to concentrate on your business.